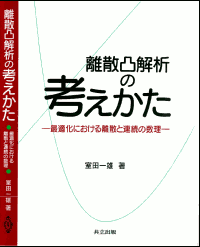 Discrete Convex Analysis is a novel paradigm for discrete optimization that combines the ideas in continuous optimization (convex analysis) and combinatorial optimization (matroid/submodular function theory) to establish a unified theoretical framework for nonlinear discrete optimization. 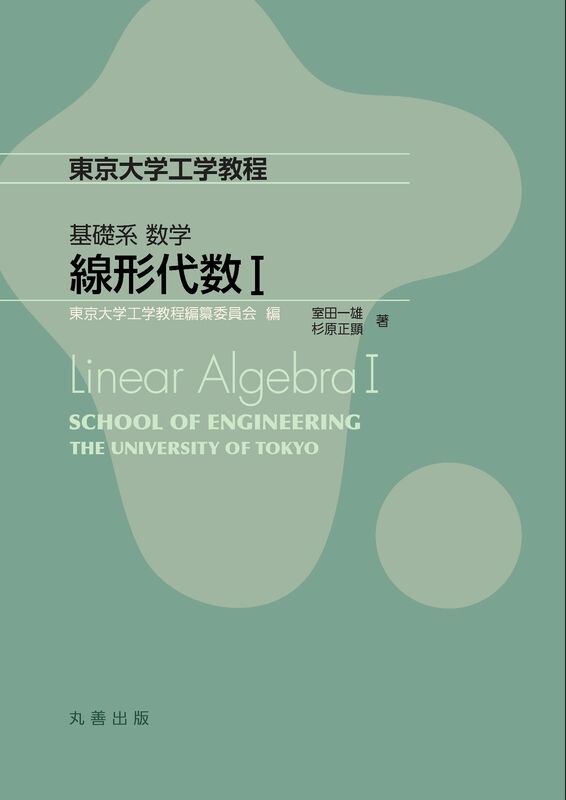 The study of this theory is expanding with the development of efficient algorithms and applications to a number of diverse disciplines like matrix theory, operations research, and economics. 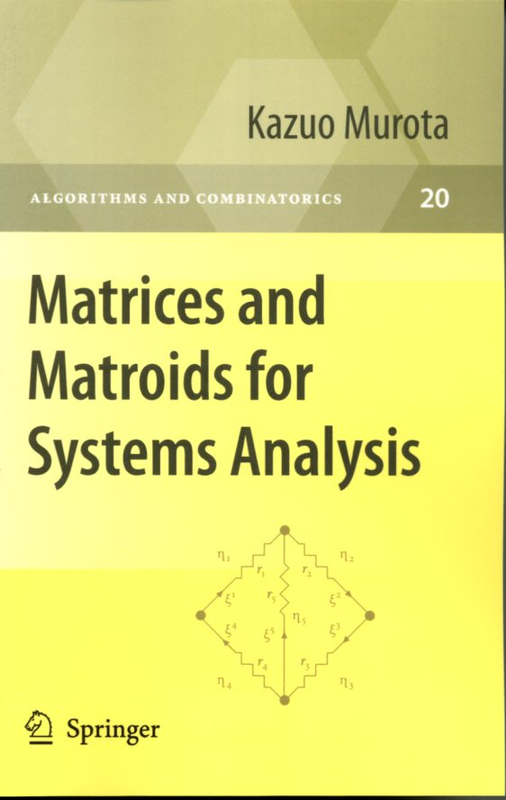 This self-contained book is designed to provide a novel insight into optimization on discrete structures and should reveal unexpected links among different disciplines. 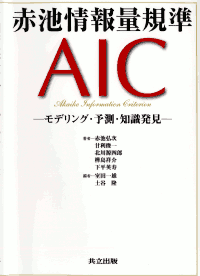 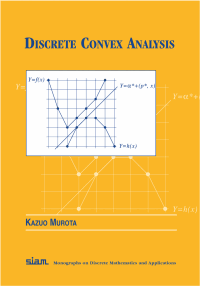 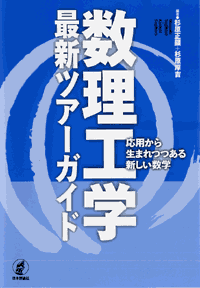 It is the first and only English-language monograph on the theory and applications of discrete convex analysis. 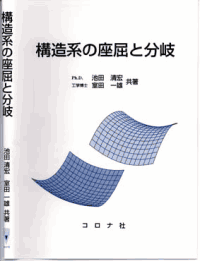 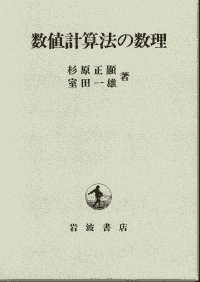 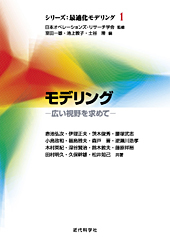 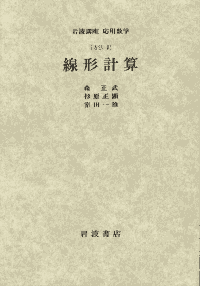 The theory of discrete convex analysis has attracted the interest of many researchers in the field of optimization. 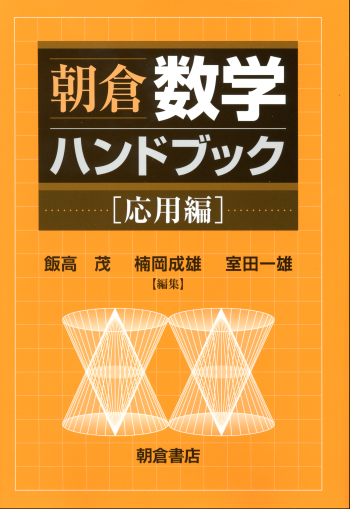 Discrete Convex Analysis provides the information that professionals in optimization will need to "catch up" with this new theoretical development. 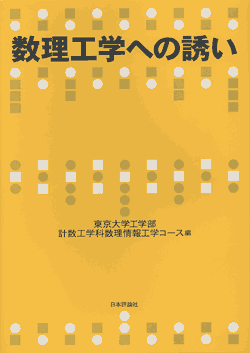 It also presents an unexpected connection between matroid theory and mathematical economics and expounds a deeper connection between matrices and matroids than most standard textbooks. 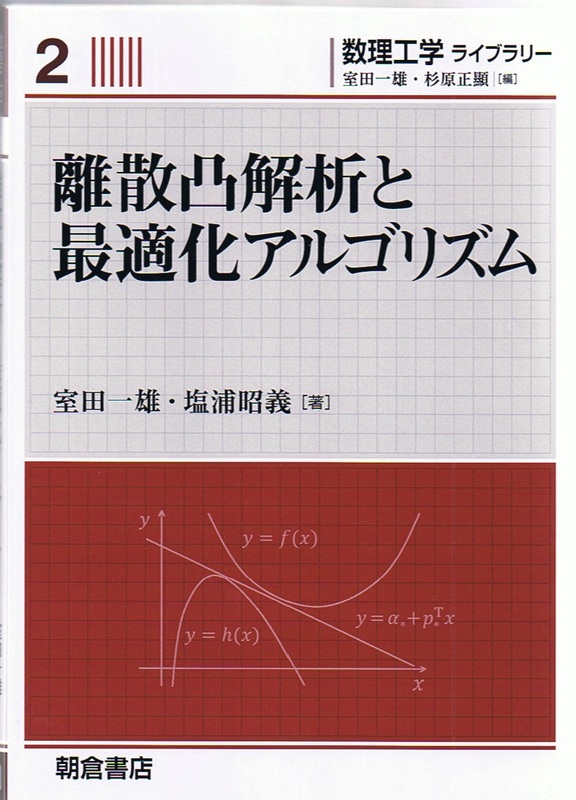 Professionals in areas other than optimization will enjoy applying these new mathematical techniques and ideas to their own problems. 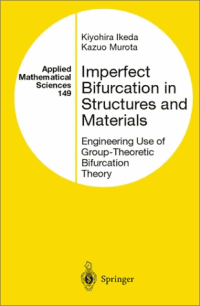 This book provides a modern investigation into the bifurcation phenomena of physical and engineering problems. 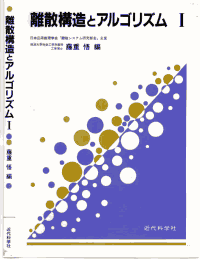 Systematic methods--based on asymptotic, probabilistic, and group-theoretic standpoints--are used to examine experimental and computational data from numerous examples (e.g., soil, sand, kaolin, concrete, domes, etc.). 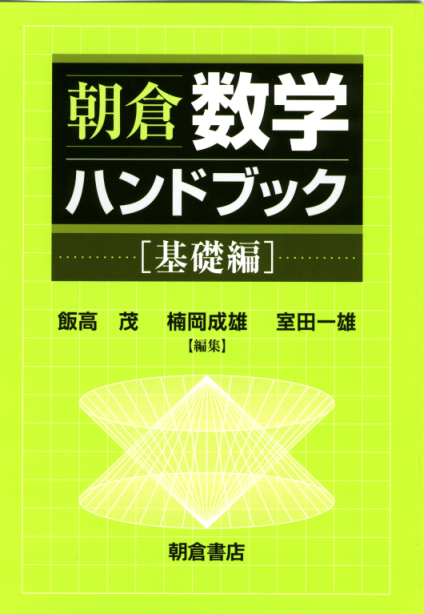 Engineers may find this book, with its minimized mathematical formalism, to be a useful introduction to modern bifurcation theory. 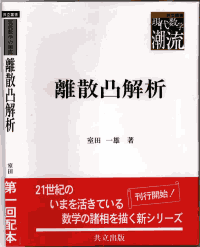 For mathematicians, static bifurcation theory for finite dimensional systems, as well as its implications for practical problems, is illuminated by the numerous examples. 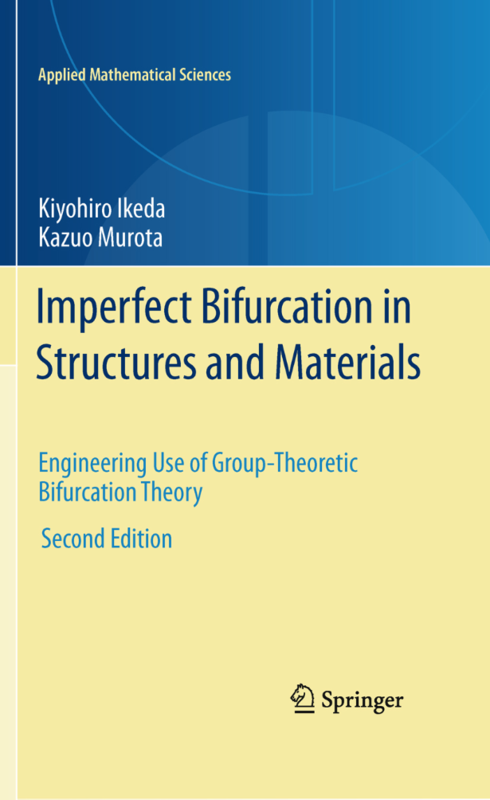 This book provides a modern investigation into the bifurcation phenomena of physical and engineering problems. 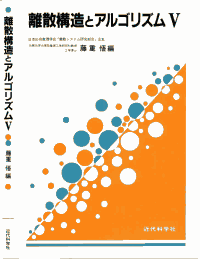 Systematic methods - based on asymptotic, probabilistic, and group-theoretic standpoints - are used to examine experimental and computational data from numerous examples (soil, sand, kaolin, concrete, domes). 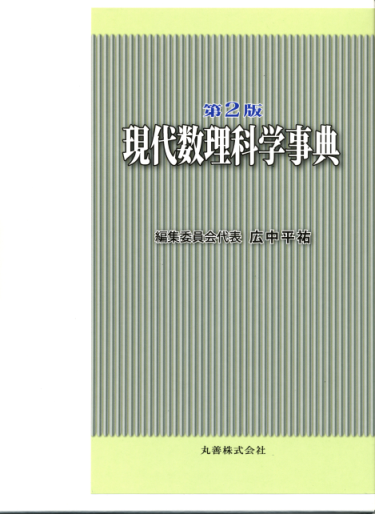 For mathematicians, static bifurcation theory for finite-dimensional systems, as well as its implications for practical problems, is illuminated by the numerous examples. 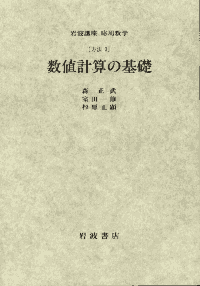 Engineers may find this book, with its minimized mathematical formalism, to be a useful introduction to modern bifurcation theory. 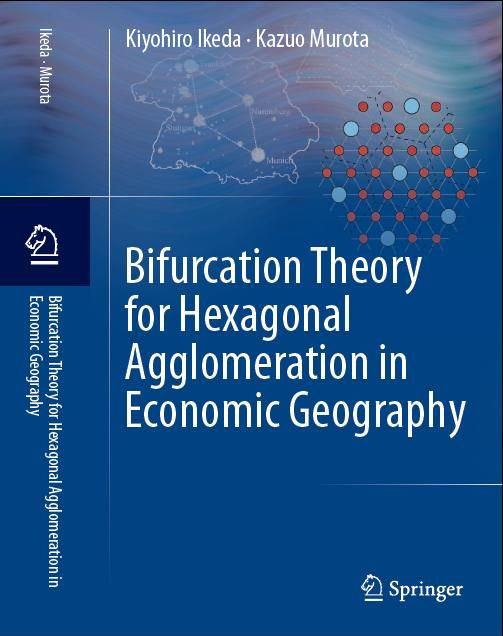 This second edition strengthens the theoretical backgrounds of group representation theory and its application, uses of block-diagonalization in bifurcation analysis, and includes up-to-date topics of the bifurcation analysis of diverse materials from rectangular parallelepiped sand specimens to honeycomb cellular solids. 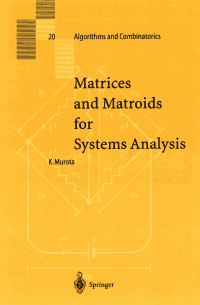 A matroid is an abstract mathematical structure that captures combinatorial properties of matrices. 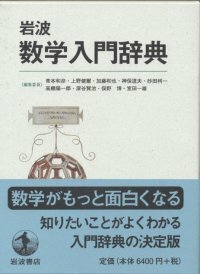 This book offers a unique introduction to matroid theory, emphasizing motivations from matrix theory and applications to systems analysis. 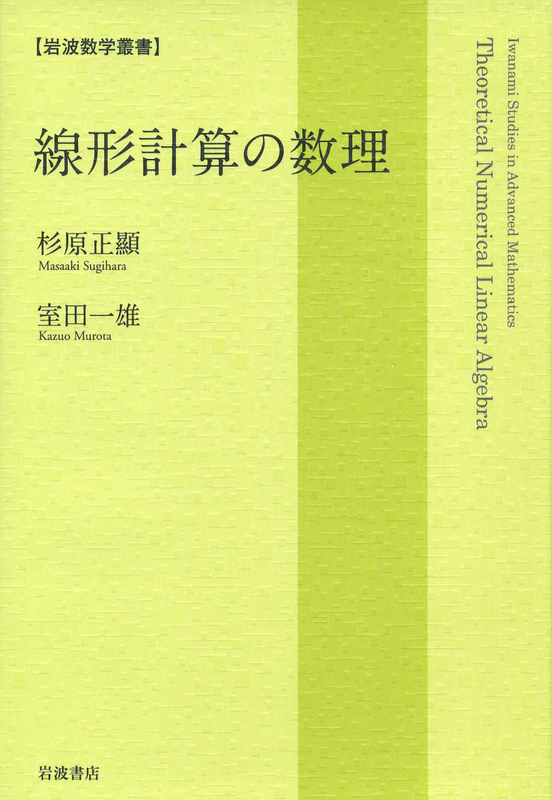 This book serves also as a comprehensive presentation of the theory and application of mixed matrices, developed primarily by the present author in the 1990's. 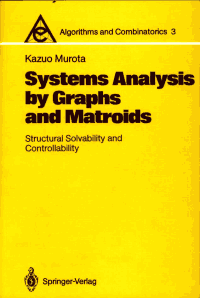 A mixed matrix is a convenient mathematical tool for systems analysis, compatible with the physical observation that "fixed constants" and "system parameters" are to be distinguished in the description of engineering systems. 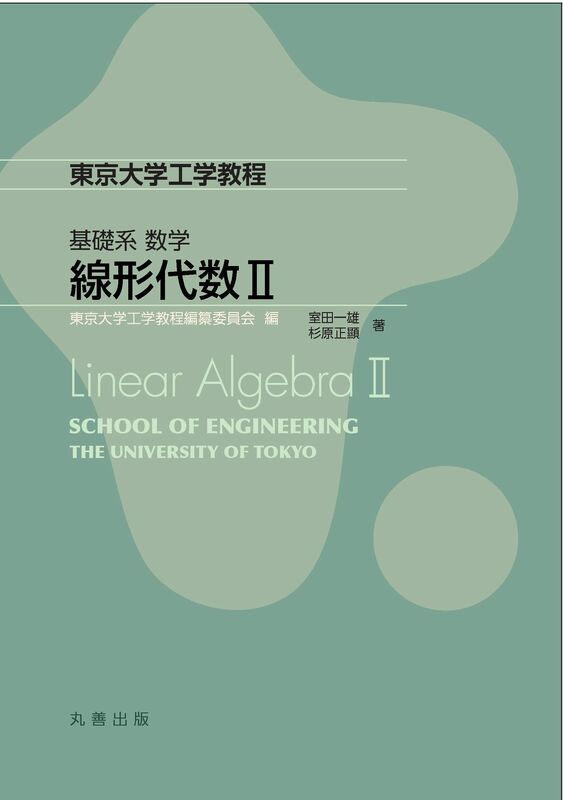 This book will be extremely useful to graduate students and researchers in engineering, mathematics and computer science.